Automotive social media is becoming more and more important. Car dealerships need to be on social media because it’s where all of their customers are. If you have an automotive dealership, it’s vital that you create viral content to share with users in your area. Another reason to use automotive social media campaigns as opposed to traditional marketing is because of the ability to have two-way conversations. People who see a post of yours can interact with it and auto dealers can take advantage or these venue. Customers can like you, ask questions on the post, and even click a link to be brought to your website. If you have a landing page, you can even get people to enter your sales funnel. You will get more leads so that you can contact them about their automotive needs at a point later on. 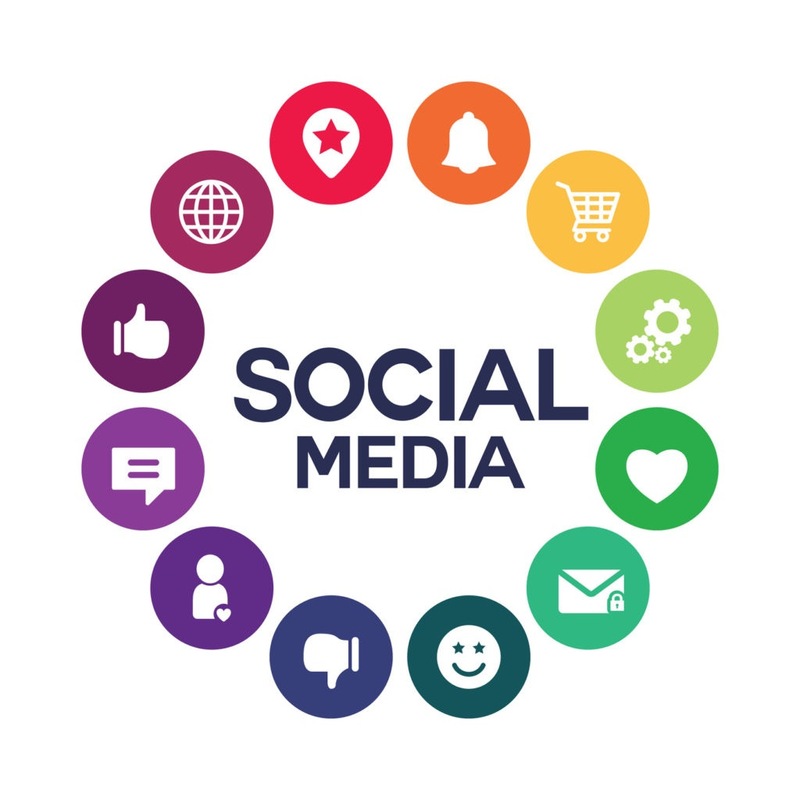 Social Media for Car Dealerships Across the County l Customer Scout, INC.
Google Plus Facebook Twitter Youtube and Even Pinterest are all important social media tools for car dealerships. How you use them is up to you. However, if you’re trying to figure out an effective online marketing approach, you can rely on Customer Scout to use the latest techniques in optimizing your campaigns. They can create keyword-based content, provide you with search engine-friendly URLs, and even provide you with SEO reports to show your results from month to month. Your goal within your automotive dealership is to gain leads. The more leads you have, the more likely you are to sell more cars. Viral content is one of the ways to increase leads because it gets your name in front of more people. Even though you will be focused on local SEO, many people will travel to car dealerships to get a good deal. Customer Scout will deliver the Google Plus Facebook Twitter and other social media content that you need. Further, you can make sure that the content is dedicated to what will help with car dealerships so that it’s tailored to your industry. Social advertising is becoming more popular. You might be making posts and also creating Facebook ads. As you do this, it’s important to know what is needed to be successful with it all. You should be focused on a good return on investment so that you’re not wasting marketing dollars at your dealership. Gaining the help of an SEO professional will help you with ranking and visibility. Most people don’t go past page one of search results. This means that if they don’t find your dealership on page one, they’re not going to find out about you. Through social platforms and keyword-based content, you can be sure your dealership is showing up in more results. It will drive the leads to you, thus providing you with more opportunities to sell and be successful.